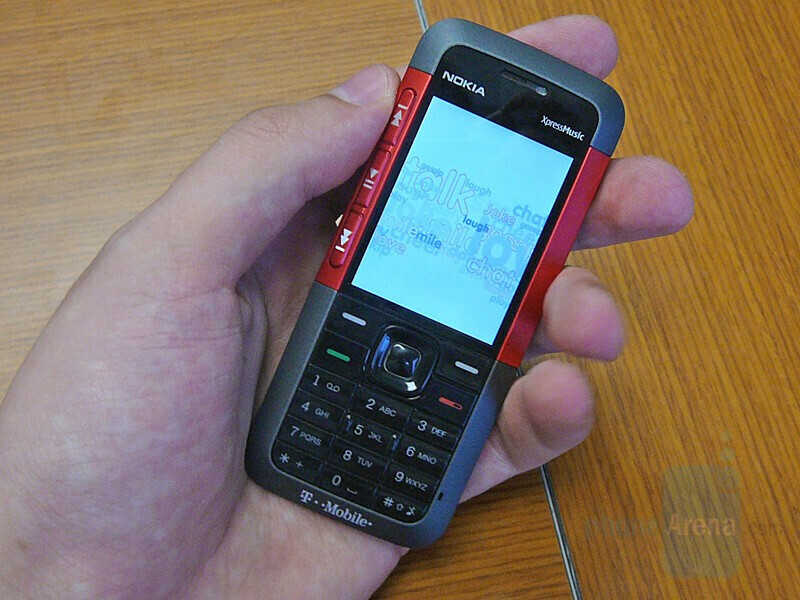 We bring you one of the new handsets that T-Mobile recently released for those looking for a music-oriented model, the Nokia 5310 XpressMusic. It comes with all of the features you would expect, including media controls, 3.5mm audio jack, stereo Bluetooth, microSD slot, and an FM stereo incase those stored songs get a little old. 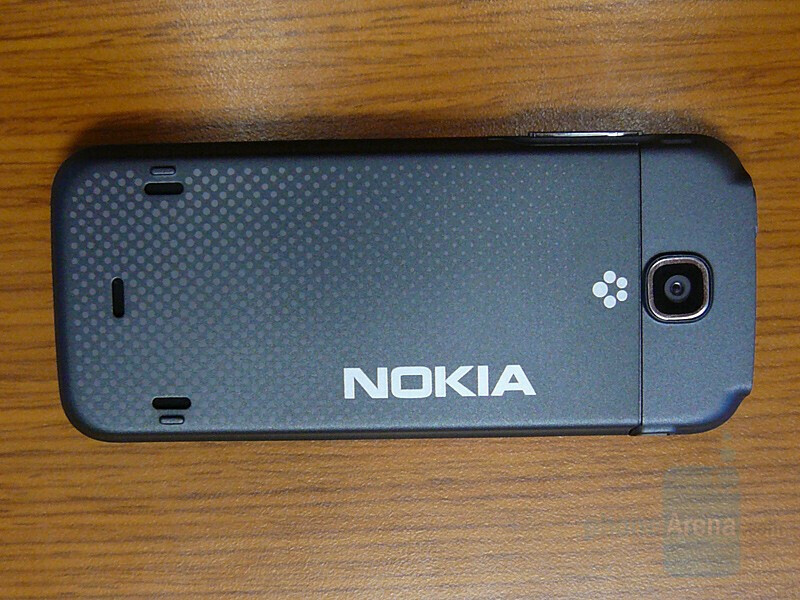 It also sports a 2MP camera on the back and all of it is controlled through Nokia’s Series 40 3rd Edition. Everything is then packed into a very small and slender handset to make carrying it around easier. Stay tuned for our full review to see just how well this handset does its job. I just got the phone, the phone possesses an insanely loud speakerphone, and a wonderful camera, the camera lacks a flash and a night mode that most nokia camera phones possess. A dissappointment is that there is no direct camera button, the shortcut keys are programmable and there is a "go to menu" but you have to have the myfaves interface disabled to access the "go to" menu. Otherwise, you have to go thru the phone settings to activate the camera. 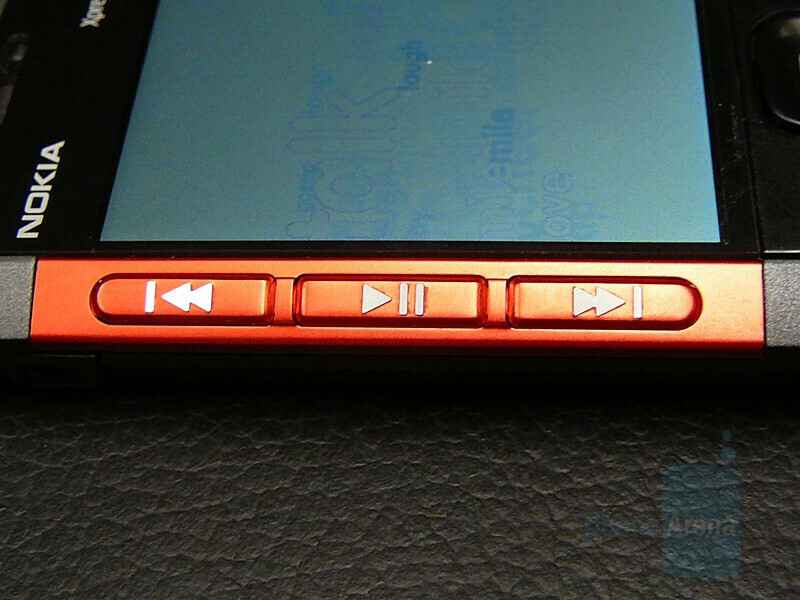 The mp3 buttons are wonderful, you simply hit it and it starts playing music. You can change tracks as well, however you do need to be in the music player mode to go thru the playlist, you cannot scroll thru the song list by just hitting play. This phone is basically everything the motorola slvr wanted to be and wasn't. 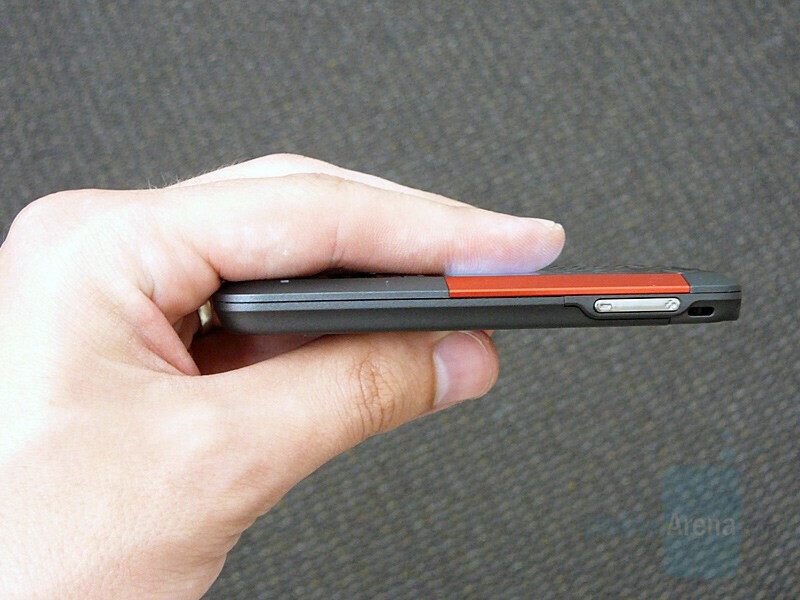 The phone is ultra thin, loud speaker, two megapixel camera, comes with a gb of memory. 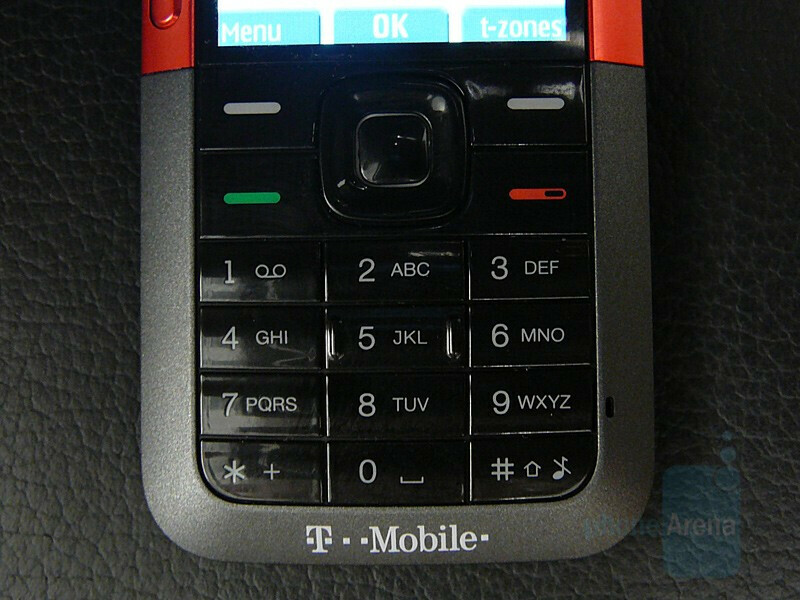 Not restricted to itunes, awesome mp3 buttons, this phone in todays touch screen war is probably not going to garnish too much highlights, if this phone wouldve come out when the slvr did, motorolas would've started losing money then, not after it released the failed v9m Razr 2.